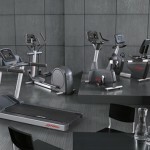 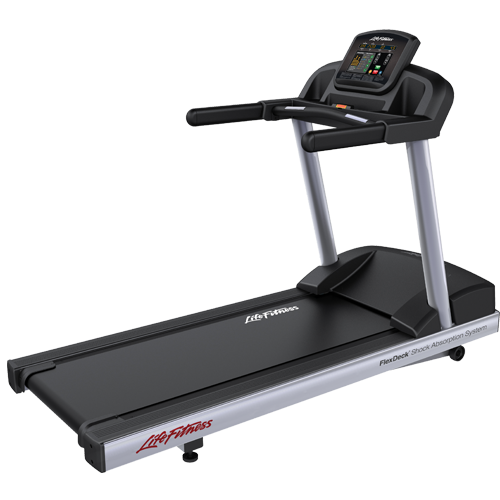 The Activate Series Treadmill delivers the leading features that have made Life Fitness treadmills the top choice of commercial facilities around the globe and is proudly made in Franklin Park, IL, USA, “The Treadmill Capital of the World.” This highly durable, reliability-tested cardio equipment makes the most of any space and helps exercisers do the same. Categories: Multi-Unit Residential, Commercial Fitness, Corporate, Hospitality, Medical/Rehab, Schools, Commercial Fitness, Cardio, Treadmills, Activate Series Cardio, Activate Series. 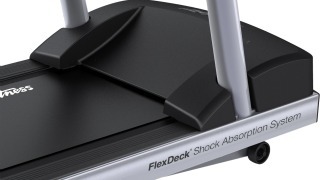 Flexdeck® Shock Absorption SystemOur patented system reduces knee and joint stress by up to 30% more than exercising on non-cushioned surfaces, decreasing the chance for injury and keeping runners feeling great on or off the treadmill. 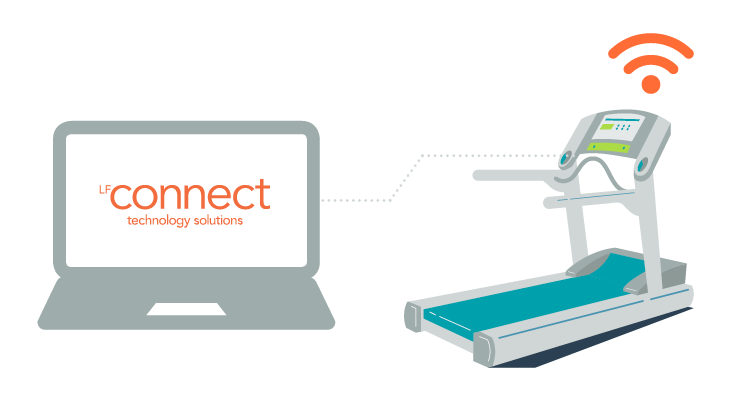 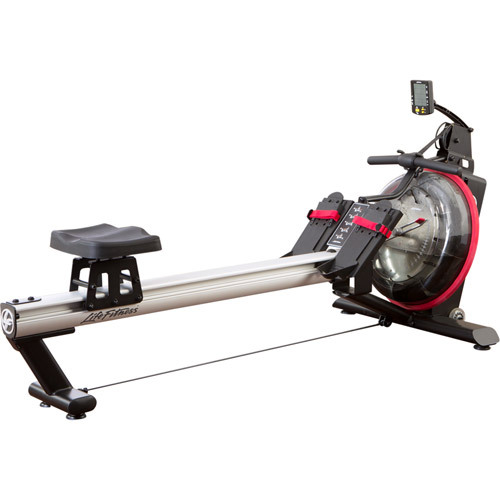 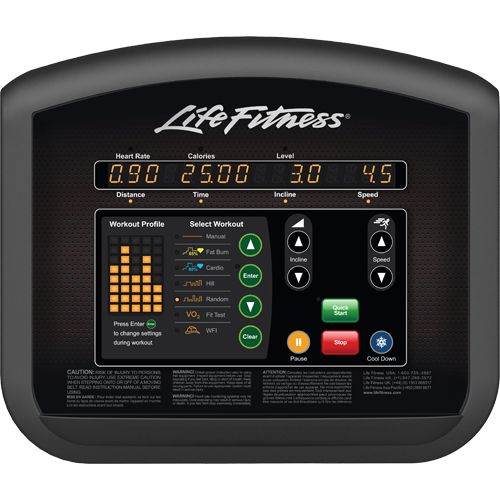 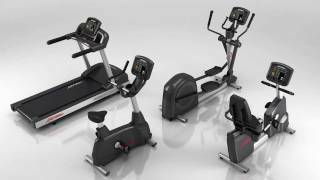 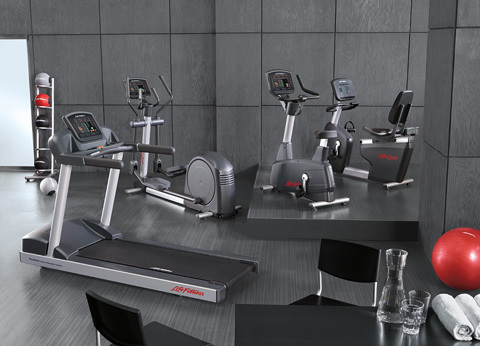 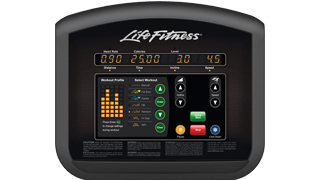 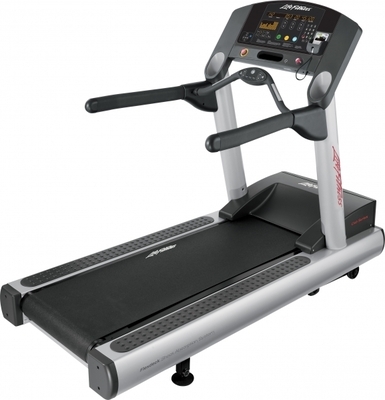 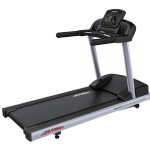 Fully Welded FrameProven Life Fitness components are solidly welded by expert treadmill craftsmen, ensuring a durable machine that is reliable over time. 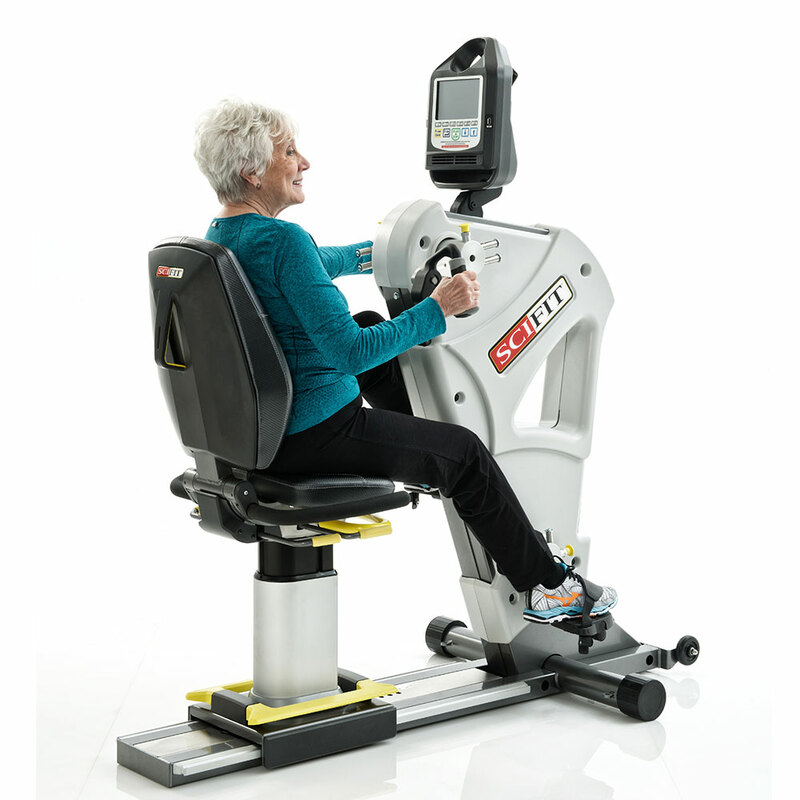 Seven years on motor, frame and Lifespring shock absorbers. 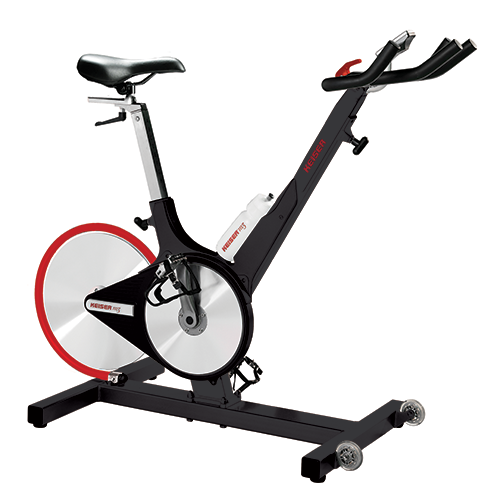 Two Years parts and labour (excludes any damages caused by misuse or abuse of equipment).